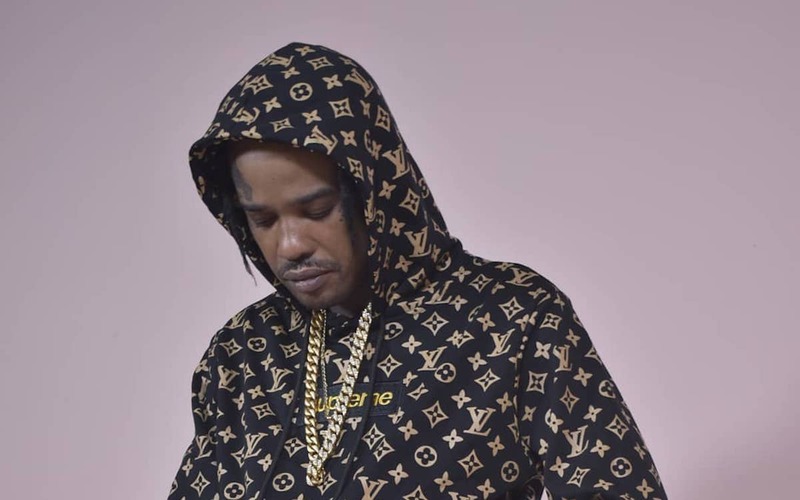 Tommy Lee Sparta team up with J1 Production for his latest single “Spartan Story” featuring Bonnie Lin. The Mobay deejay sound off on his critics while signing about his rise to fame amidst a lot of fight from his peers in dancehall. “Them use to say we can’t buss / Now them a hear the Benz park up / But man never soft up / Man know what me want so me never laugh up,” Tommy Lee spits. “Me remember when them use to style / But me never worry because me affi be an icon / Me see my idols turn rivals / But mommy say mek by gone be by gones,” the deejay sings.